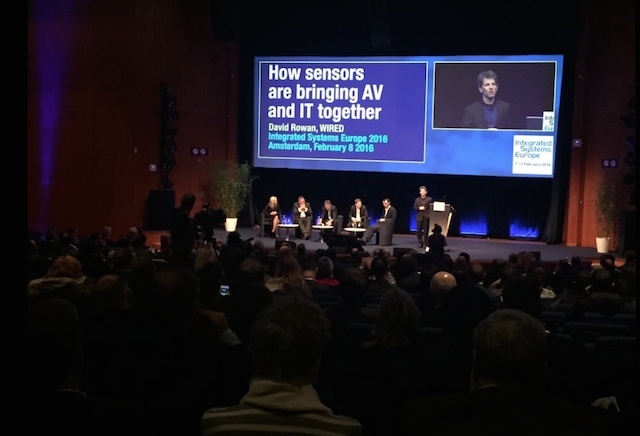 ISE organisers have met the expectations of assistance they had for the 2016 Edition, the longest in its history, with four-day, with 65.686 registered visitors, representing an increase of 10.7% more than in 2015, positioning it officially as the largest AV exhibition and integration of systems in the world, and with almost all of the space pre-booked for your call in 2017. The first edition of the four-day exhibition of Integrated Systems Europe)IF), completed last February 12, already has officers and final results: 65,686 registered attendees, with an increase in 6.338 visitors (up 10.7%) in the call for 2015. 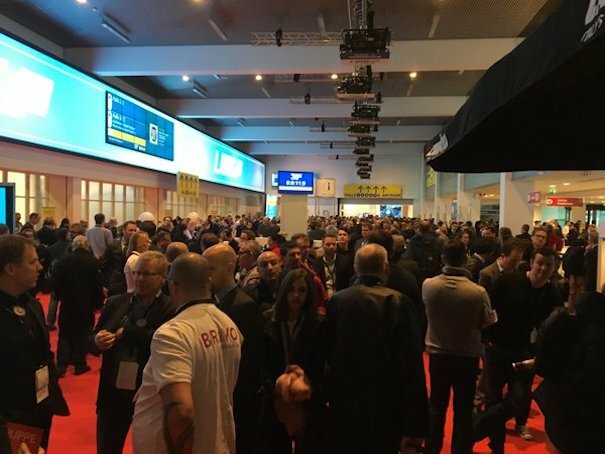 So said it Mike Blackman, director general of Integrated Systems Events: "Assistant traffic volume and its propagation during the four days of the exhibition confirms our belief that the extra day was necessary and that it provides a value added for the" visitors and exhibitors. I am proud to say that the response has been very positive and I would like to thank all those who have assisted and contributed to this success." 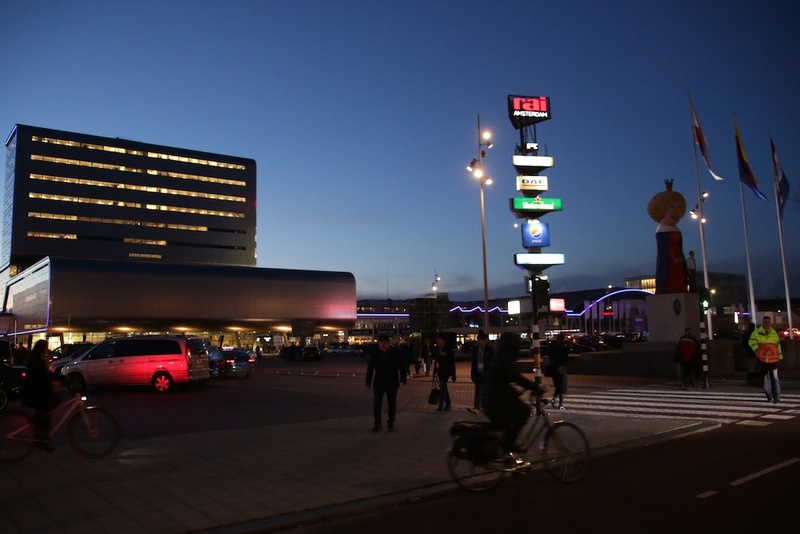 With the participation of 1.103 manufacturers and service companies worldwide in the AV market reference and integration present in twelve pavilions and added space of the Amsterdam RAI Center, visitors have a unique opportunity to learn about the latest products and technologies of the industry. From forty countries of the world, the media present in the contest have been constantly informed of the hundreds of product launches, updates and alliances announced four days of ISE, along with the journal and the launch in this edition of the channel television ISEshow of the organization. Makers of Cedia e InfoComm Internationalorganizers of the event, have also shown their great satisfaction by the March of ISE 2016 and the great interest of the attendees by expanded educational programs and training that have been put in place in this edition. David Labuskes, executive director and CEO, InfoComm International, stressed that "once again I can say how proud we are associated with ISE and the unique position it occupies today. Our conferences, masterclasses and educational FlashTrack sessions carried out by our delegates experts have provided attendees an excellent opportunity of experiencing what InfoComm International has to offer". Equally optimistic, Vincent Bruno, CEO of Cedia, underlines that "this year confirms the importance that ISE for system integrators and manufacturers. It is not simply an event "that they should attend". We are delighted with the response received to our training sessions and the Fifteen presentations provided by Cedia in the Residential Solutions Theatre. "In addition, we have had many companies that have registered to become members of our Association". 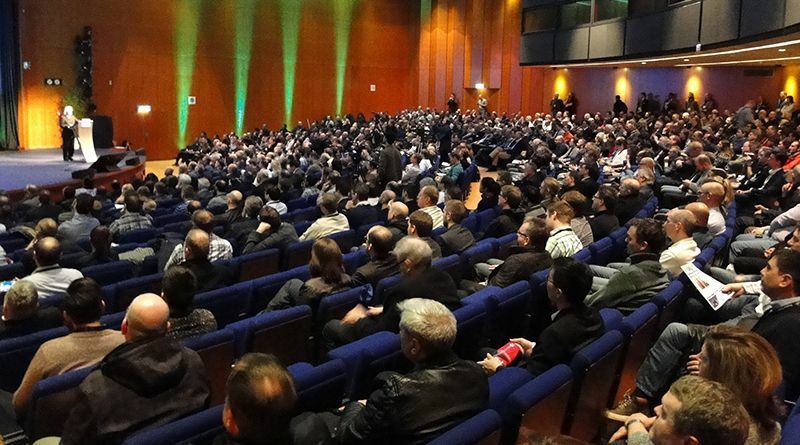 In particular, the four Theatre of the contest: Residential Solutions, Commercial Solutions, Unified Communications and the incorporated in this Edition, Audio Solutions, recorded more than 3,000 attendees in more than 150 papers and case studies dedicated to each environment exposed by manufacturers, consultants and end customers. One aspect highlighted in this edition in the Commercial Solutions Theatre have been carried out three sessions by Digital Signage Summitwith the participation and collaboration of invidis consulting, Google, Onela, Grassfish and Benetton, which also contained the program more active and complete that it occurred in thirteen editions of the contest. To this is added also the numerous initiatives of exhibitors and visitors as part of the program called FRDY@ISE, designed by the Organization to ensure that the new fourth day of the event offered a unique and rewarding experience for all, as ' Meet the CEO', the February 12, an initiative to connect visitors with top executives, and between these and distributors, as well as the convergence and AV/IT business seminar. A highlight of the last day of ISE 2016 has been without doubt the Conference of physicist and guru Michio Kaku, who went more than seven hundred attendees to convey his exciting vision of the technological future where "the internet is everywhere and nowhere ", and artificial intelligence is woven into every aspect of our lives". 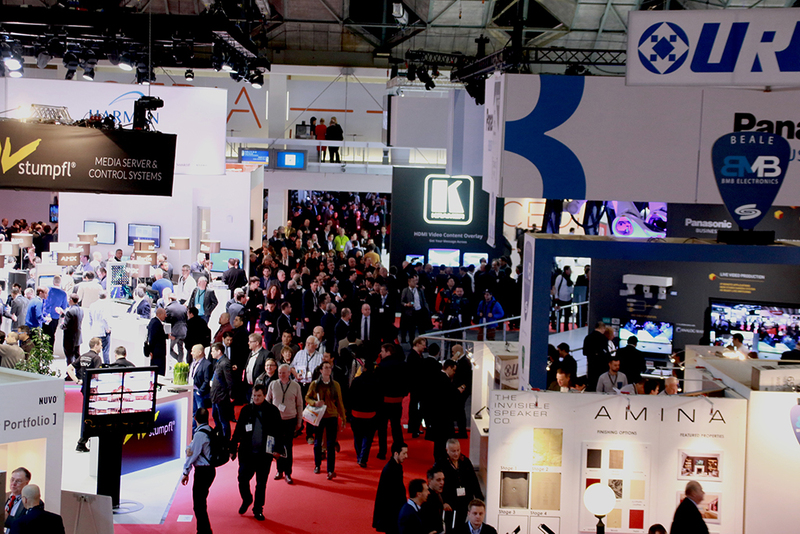 Before the end of the contest, already began the pre-encumbrances of exhibitors for the 2017 Edition, which will be held from 7 to 10 February, with 47.131 square meters of exhibition already sold, representing an increase of 102% of the total floor space sold for the Edition 2016 and 95% of the total space available for the year 2017, which will include a new Pavilion in the Ámsterdam RAI and a new system of numbering of the enclosure.